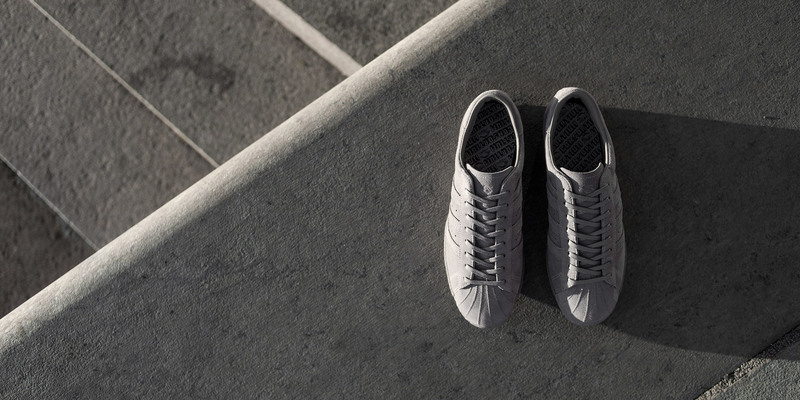 adidas Consortium Launch Assets – BEINGHUNTED. Consortium is adidas’ top tier product category. The focus lies on nourishing and building strong partnerships with the world’s premium sneaker retailers. 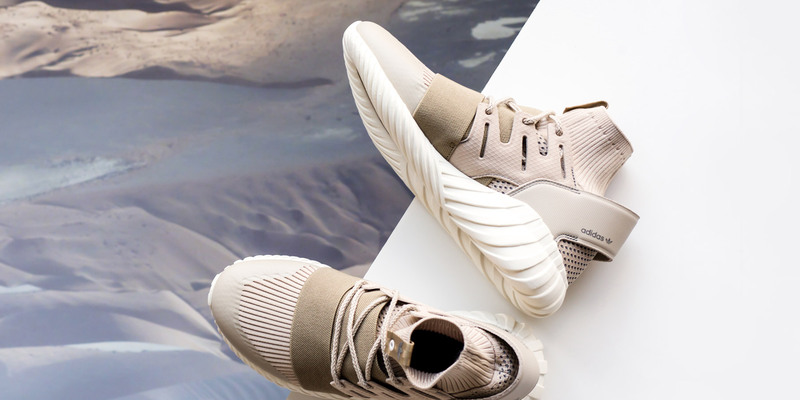 With a steady stream of high-profile releases, Consortium has taken a large share of sneaker lifestyle business in recent years. Apart from recurring projects with the ‘big players’ (Undefeated, Solebox, Foopatrol) this line equally supports lesser-known, yet similarily influential ventures across the globe. In order to facilitate marketing and PR activities for its partners as well as relevant media channels – digital and print – Consortium releases are accompanied by a comms toolkit. The package includes press text, studio shots as well as concept shots of the products and POS assets for window and/or interior setups. BEINGHUNTED. 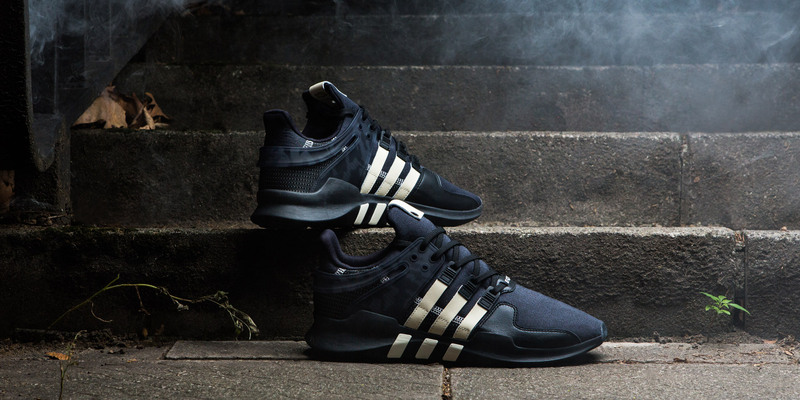 has delivered photo assets as well as press releases and POS concepts for numerous of adidas Consortium’s high-profile releases such as UNDFTD, Bodega, Concepts, CLOT, White Mountaineering, etc. 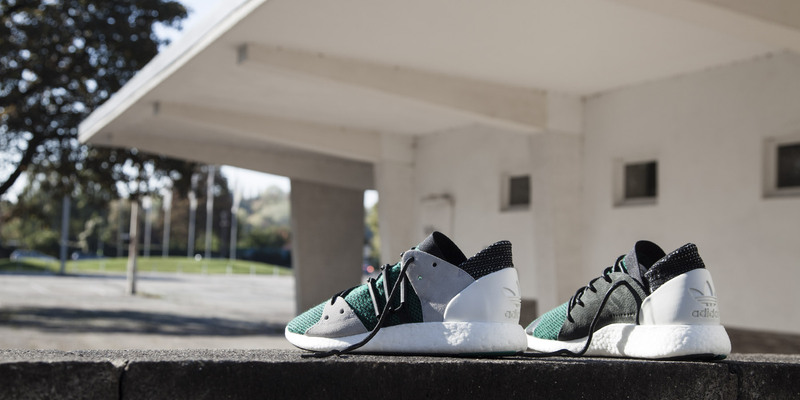 Our concept shots for UNDFTD’s EQT Advanced produced by BEINGHUNTED. are amongst the most-liked images on the adidas Originals Instagram feed.